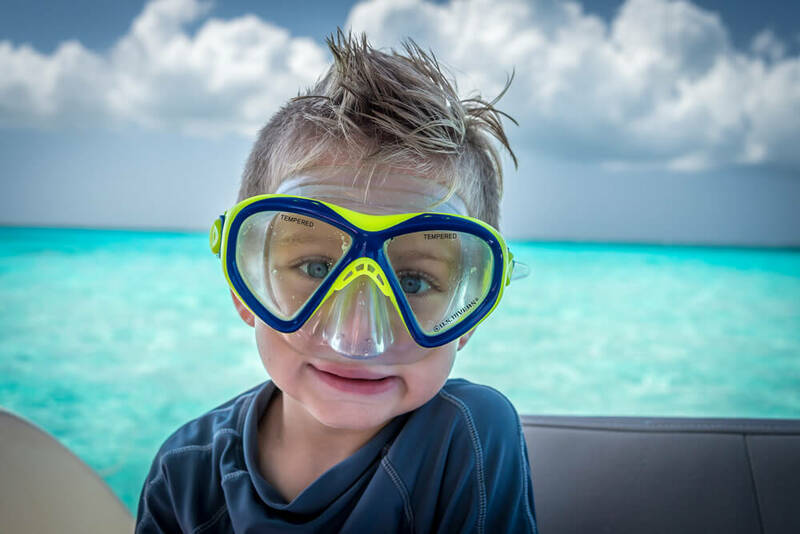 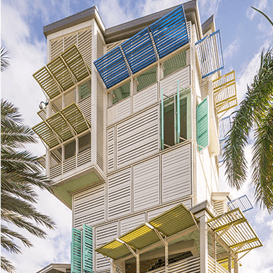 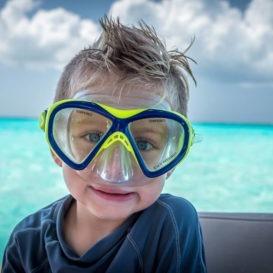 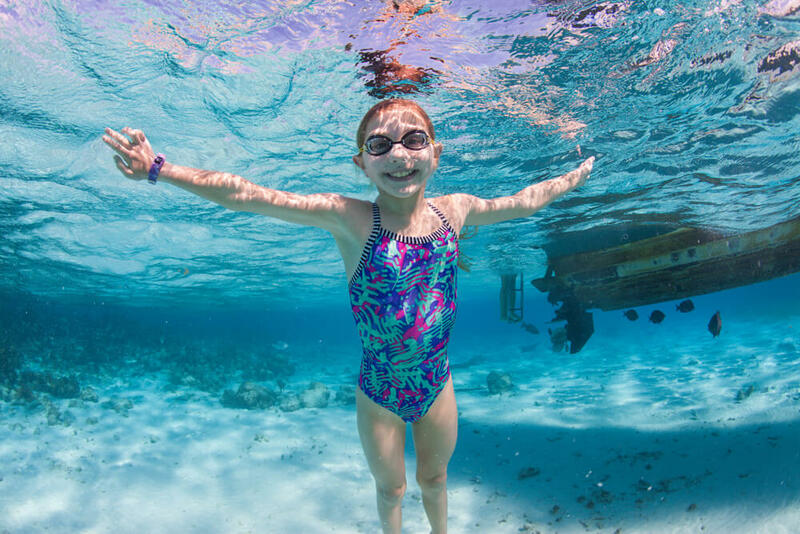 This West Bay and Seven Mile Beach region of Grand Cayman is a bustling fusion of beaches, attractions, dining, culture, entertainment, and lots of things to do and see. 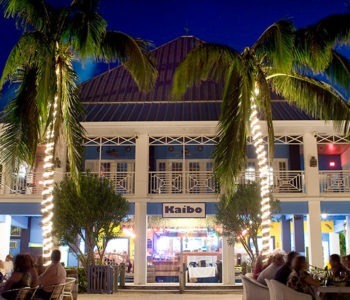 At the heart of the Seven Mile Beach lies Camana Bay, a lively waterfront town and the home of Crazy Crab at Camana Bay Harbour. Climb the 75-foot Observation Tower and stroll along the waterfront enjoying lush landscaping, splashing fountains and live music. 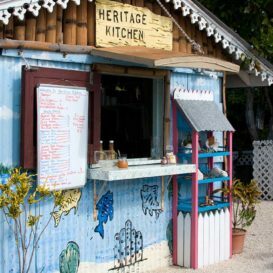 Choose from dozens of restaurants and bars, a multi-screen cinema and a variety of shops including a weekly Farmers & Artisans Market. 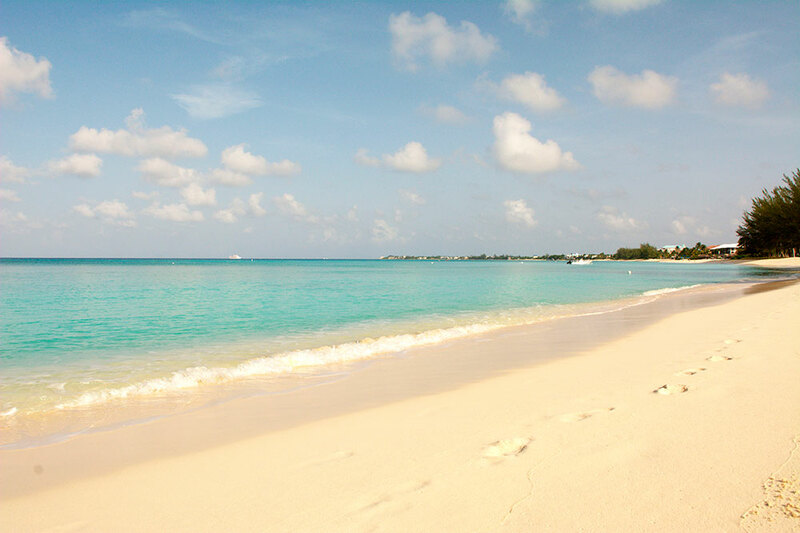 Fabulous hotels and condos line the world famous Seven Mile Beach, but even if you’re not residing on the beach, you can still enjoy the Governor’s Beach and Seven Mile Public Beach. 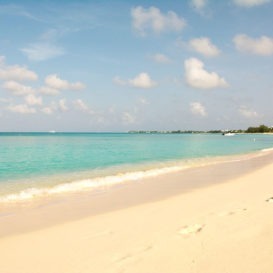 Access along the entire length of the Seven Mile Beach is unrestricted so you can stroll from West Bay to George Town. 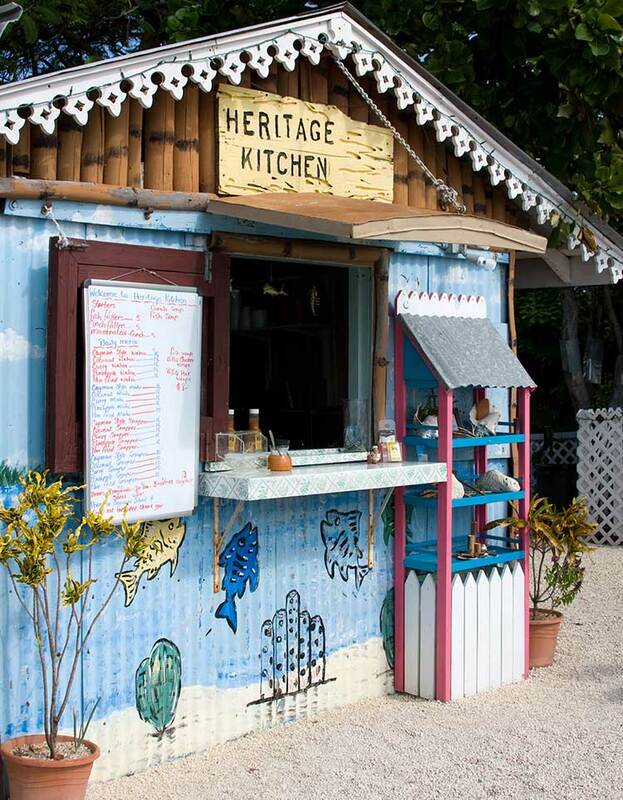 Seven Mile Beach is filled with fabulous restaurants, spas, shops, golf courses, art galleries and so much more. 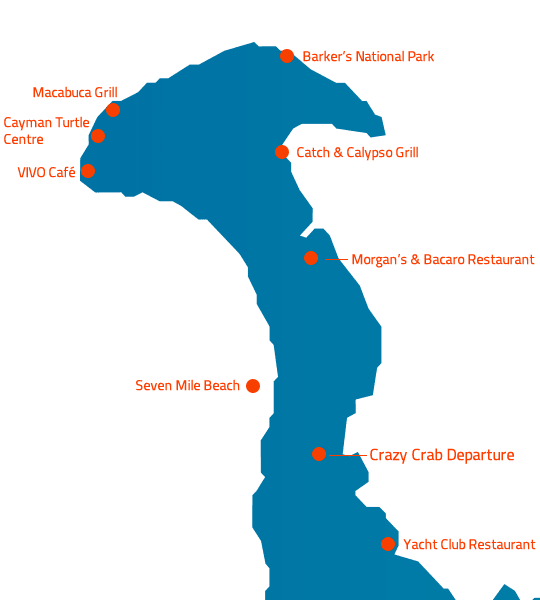 Our favorite restaurants include Morgans and Bacaro (which we can visit by boat), Rigazzi Italian and Agua at Camana Bay. 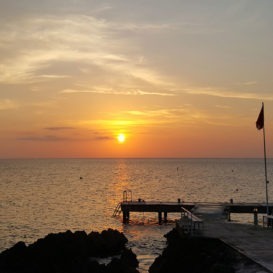 In West Bay, you can go off the beaten track to visit Barkers National Park, an uninhabited nature sanctuary featuring secluded, mangrove-lined beaches. 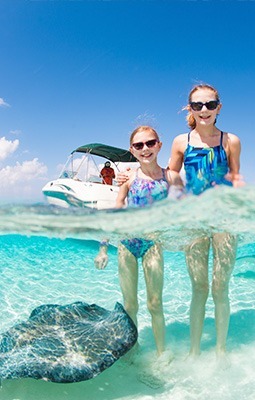 West Bay also hosts one of Cayman’s most popular land-based attractions, the Cayman Turtle Centre, which features island wildlife exhibitions and programs. 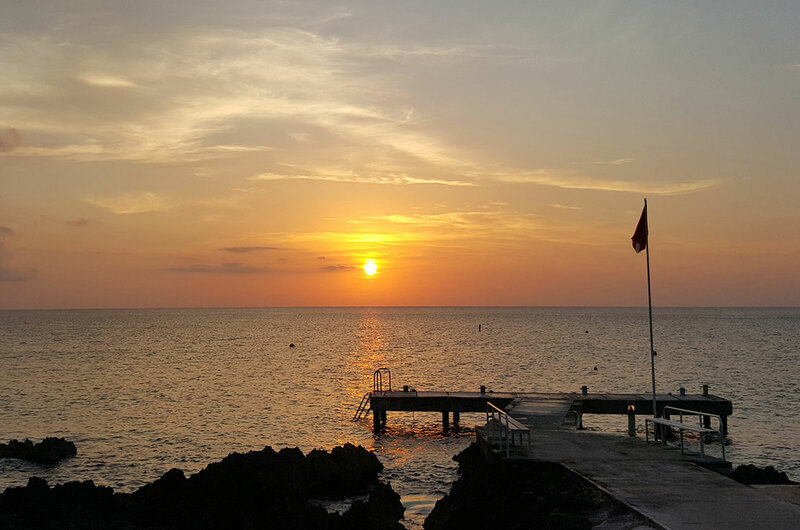 Our favorite restaurants in West Bay include Catch and Calypso Grill (which we can visit by boat), VIVO (alternative and vegan dining) and Macabuca (great for sunset viewing). 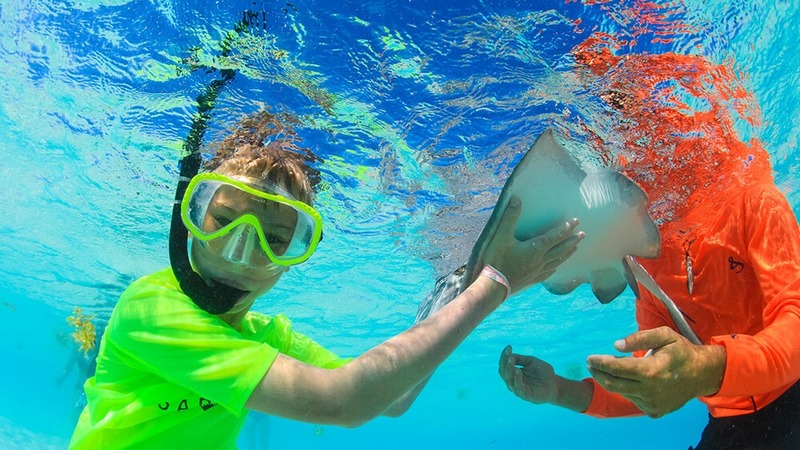 At Stingray City, one of the most amazing wildlife encounters in the Caribbean, you can swim with, touch, and feed the beautiful, gentle stingrays. 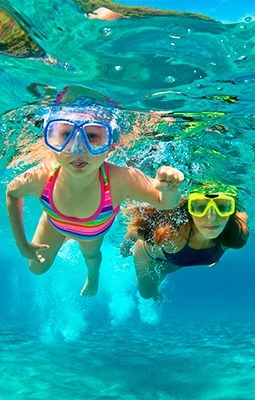 Splash into the beauty of Coral Gardens and the barrier reef. 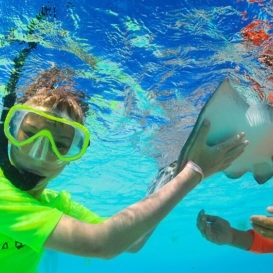 In warm, crystal-clear water, snorkel among dazzling fish, coral, sponges and sea fans. 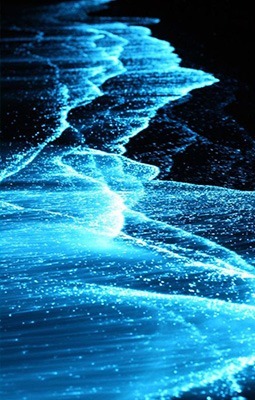 A magical evening swim in of the world’s best bioluminescence bays, where at night millions of microscopic plankton light up the water when stimulated. 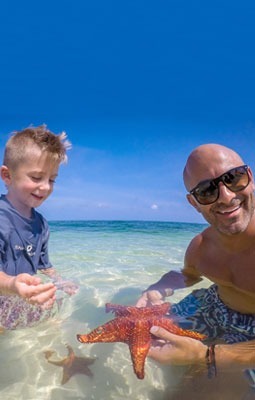 Gently touch and hold the radiant starfish populate the calm, shallow water at Starfish Point, a beautiful stretch of golden sand beach. 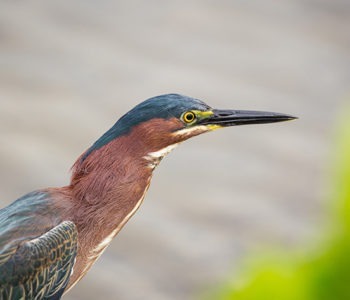 Enjoy a slow cruise through our pristine mangrove forests and learn about this valuable and fragile ecosystem as you look out for the abundant wildlife. 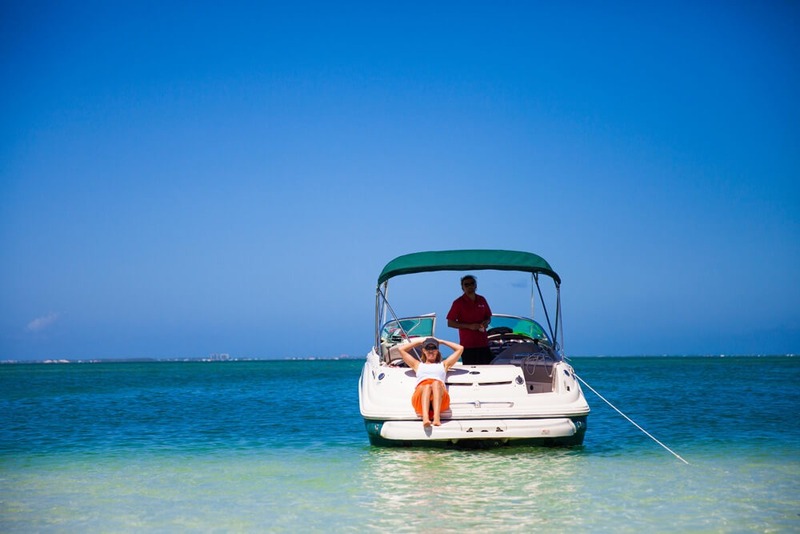 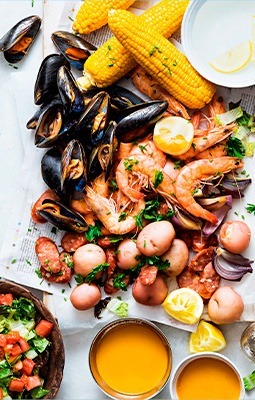 A variety of dockside restaurants and bars to choose for a relaxing seafood lunch, a quick wood-oven pizza or famous "Mudslide" cocktail. 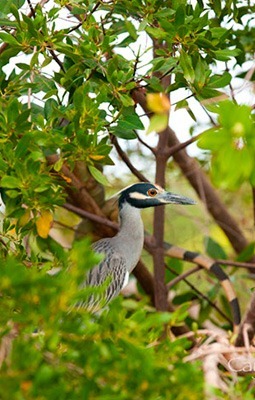 Why mangroves matter to the Cayman Islands?